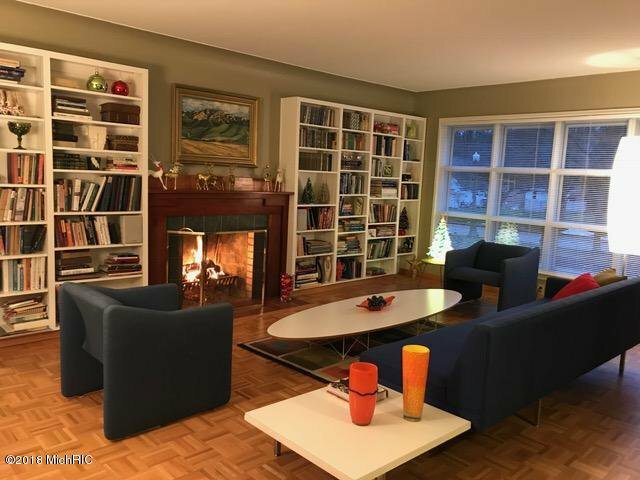 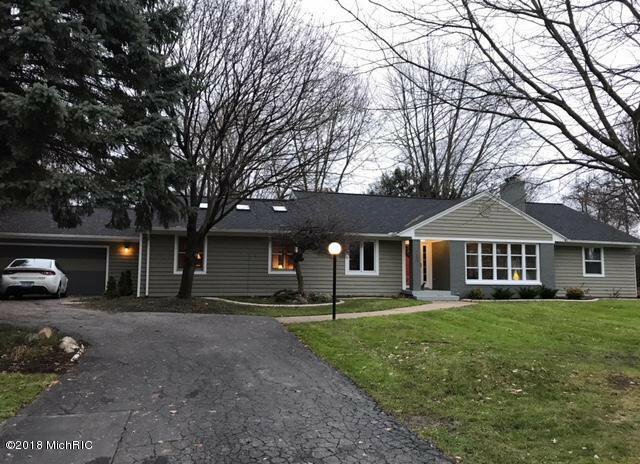 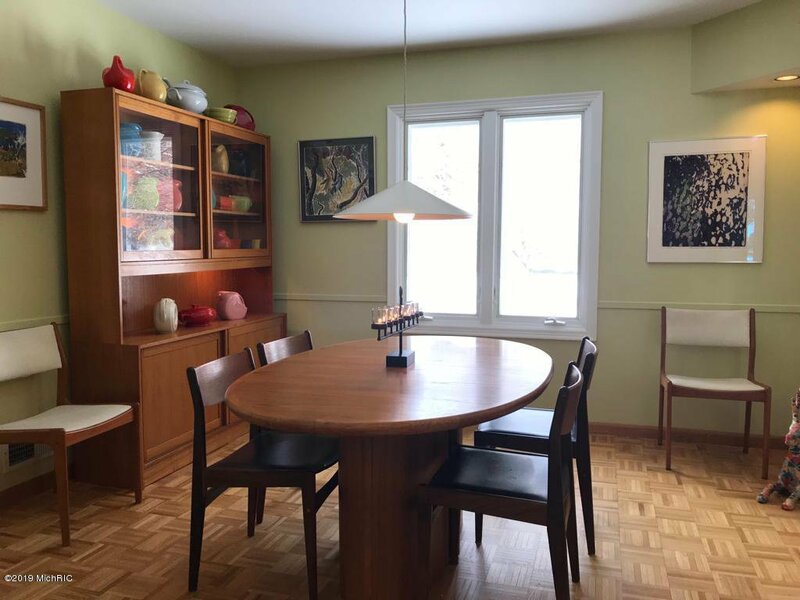 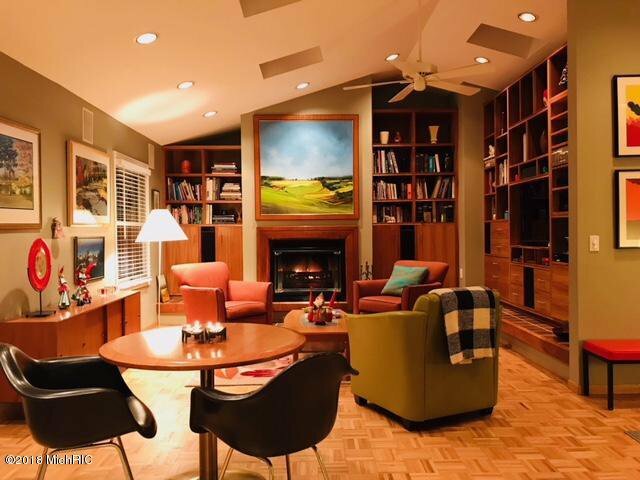 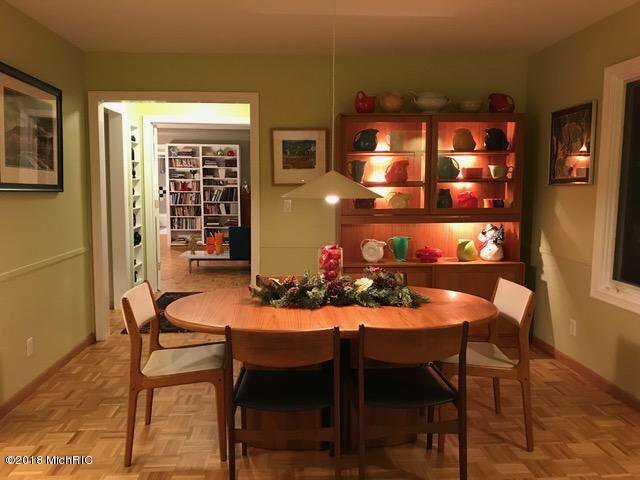 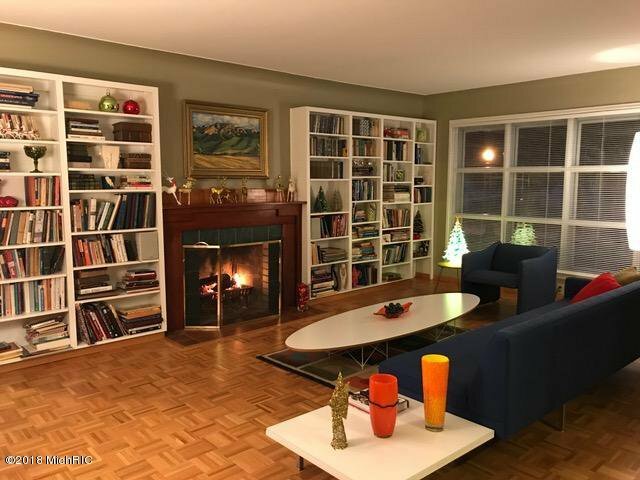 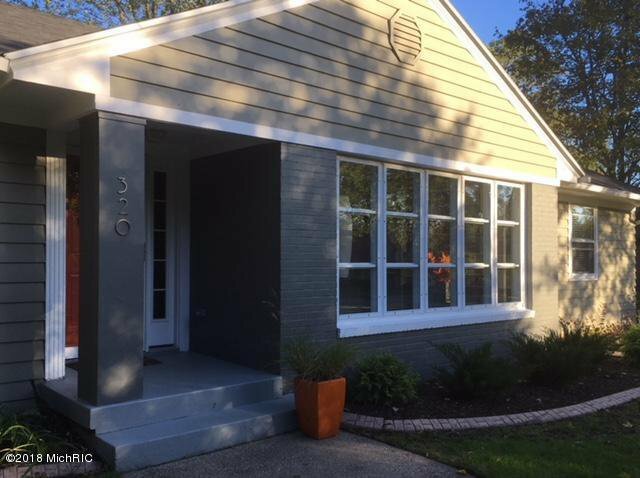 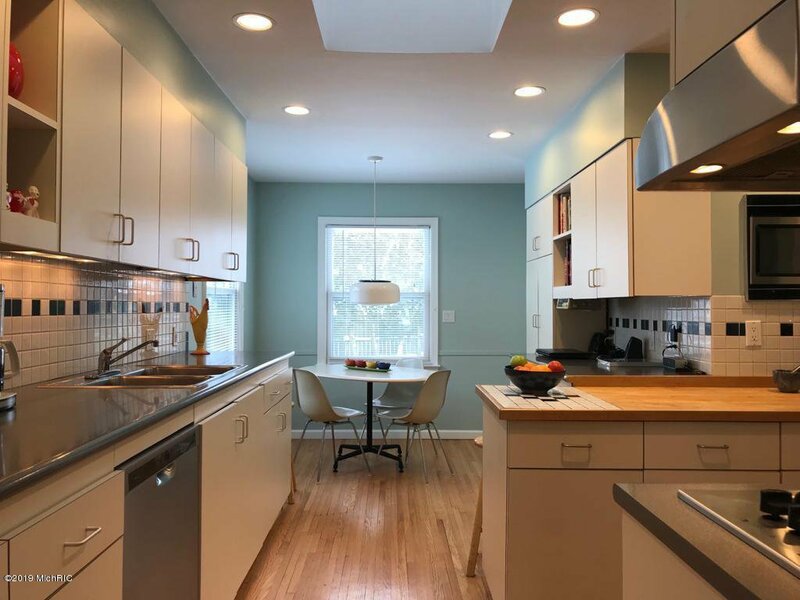 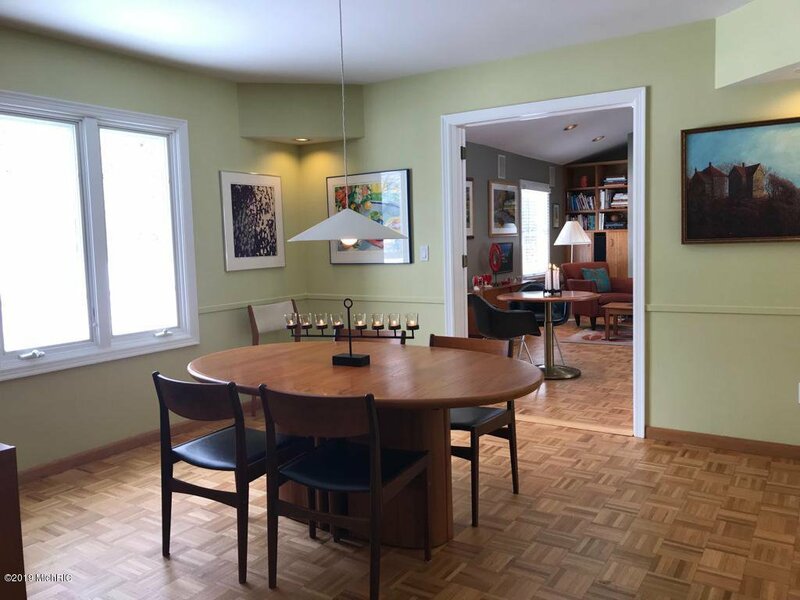 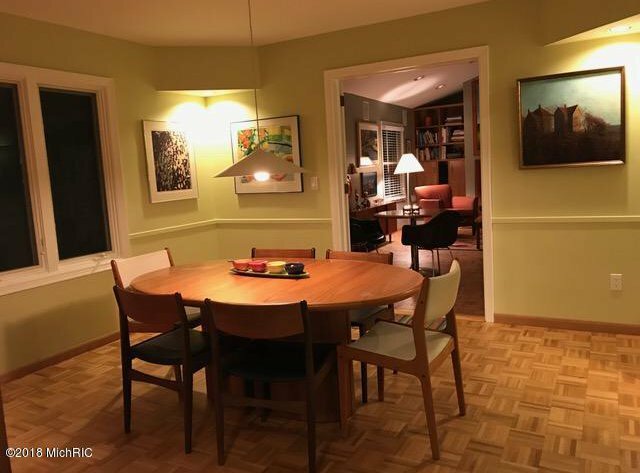 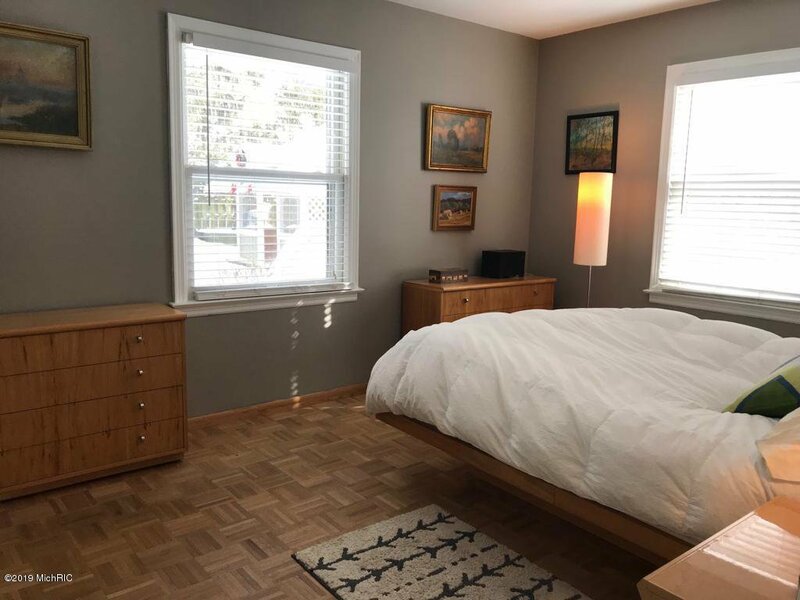 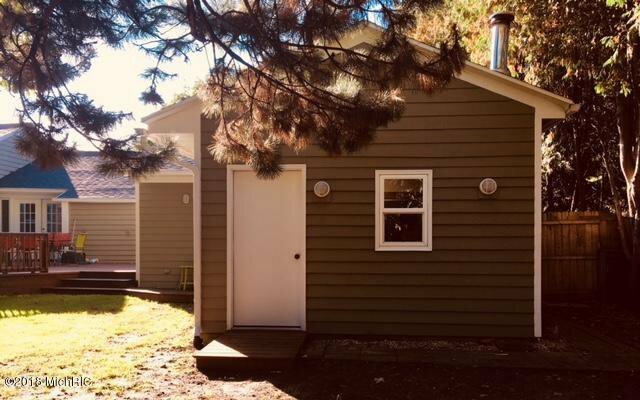 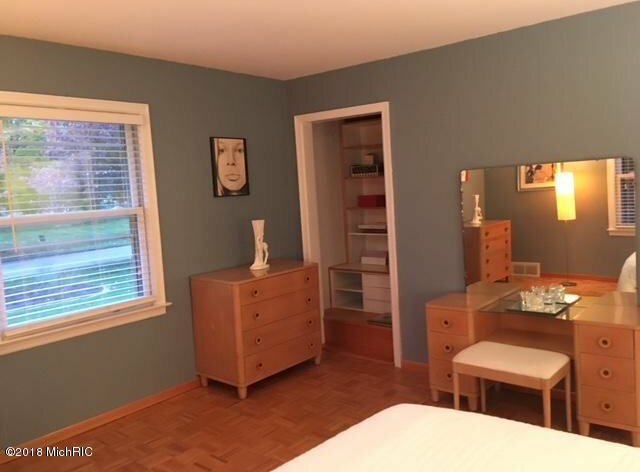 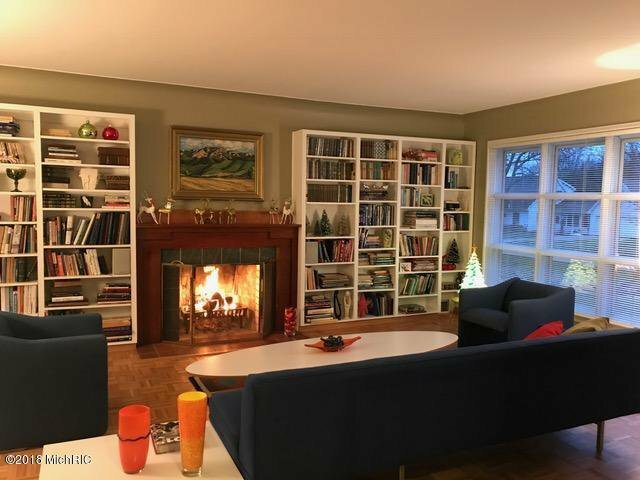 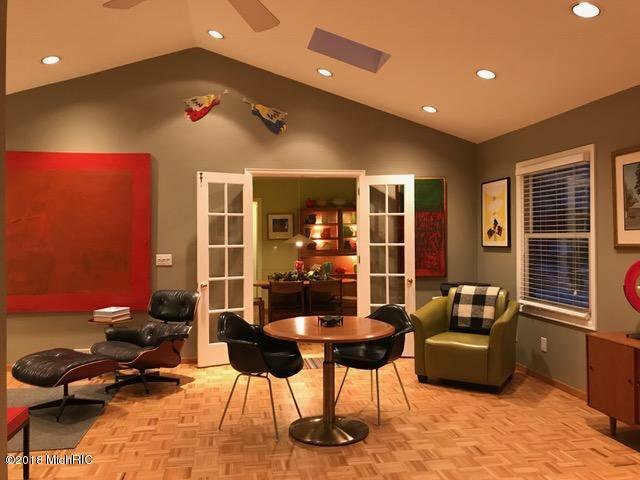 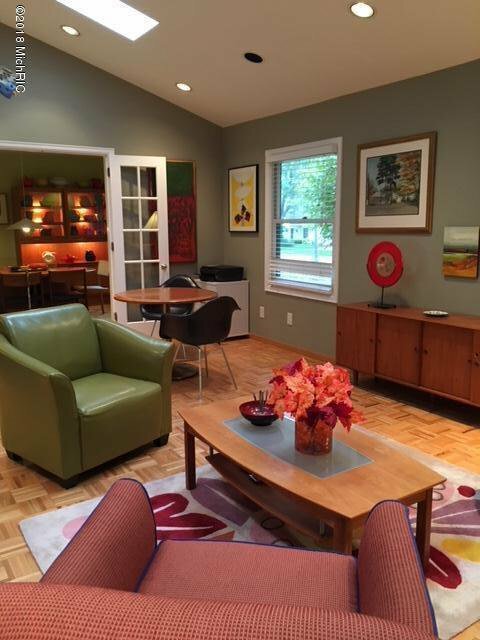 Very special Mid Century Ranch tucked into a beautiful setting on a tree-lined street in beloved Marywood/Maryland neighborhood is fairly unassuming~until you get inside! 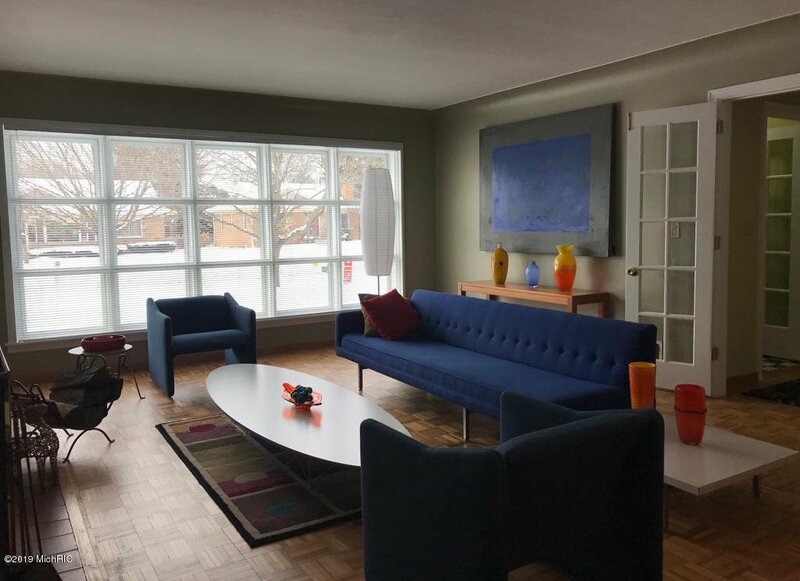 Freshly painted spacious rooms bathed in natural light with added skylights & recessed lights - the perfect backdrop for your favorite art! 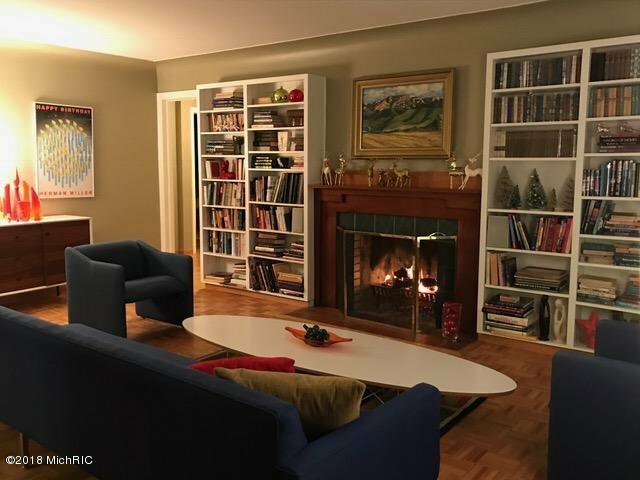 French doors, wood floors & 3 cozy fireplaces add warmth to the wonderful floor plan that make this such a gracious home to live & entertain in. 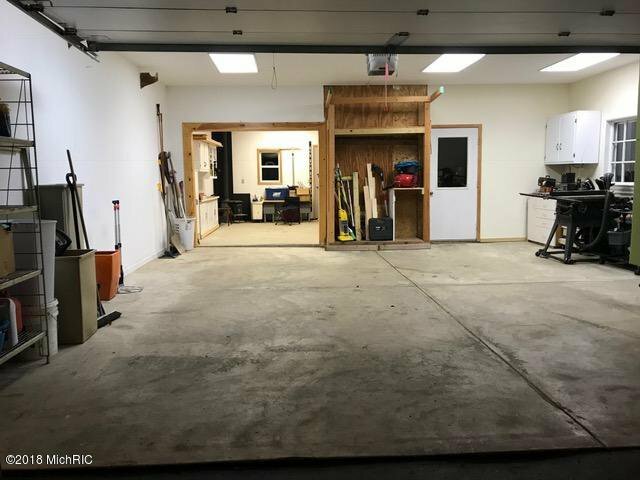 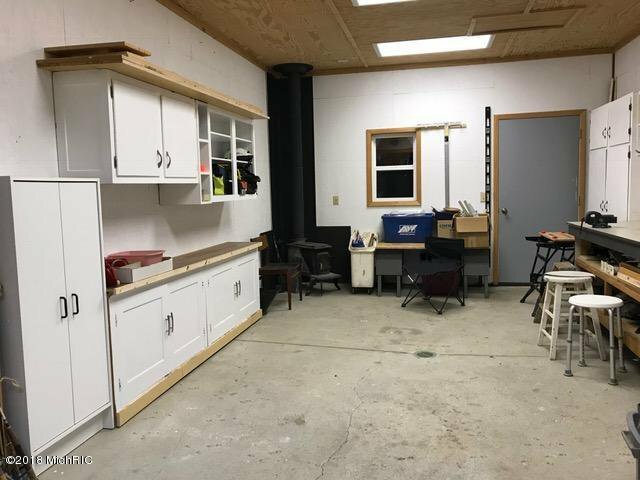 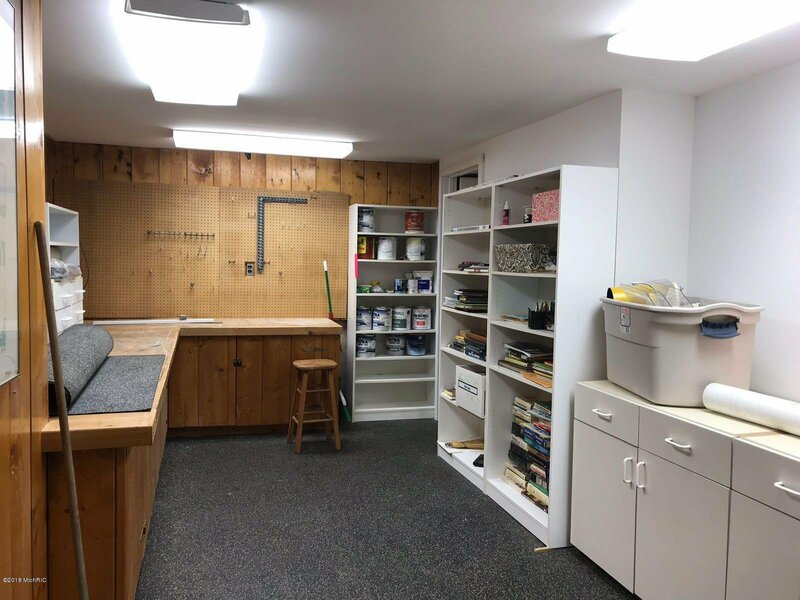 4,000 finished sq ft + 3 stall garage (3rd stall w/woodburner)! 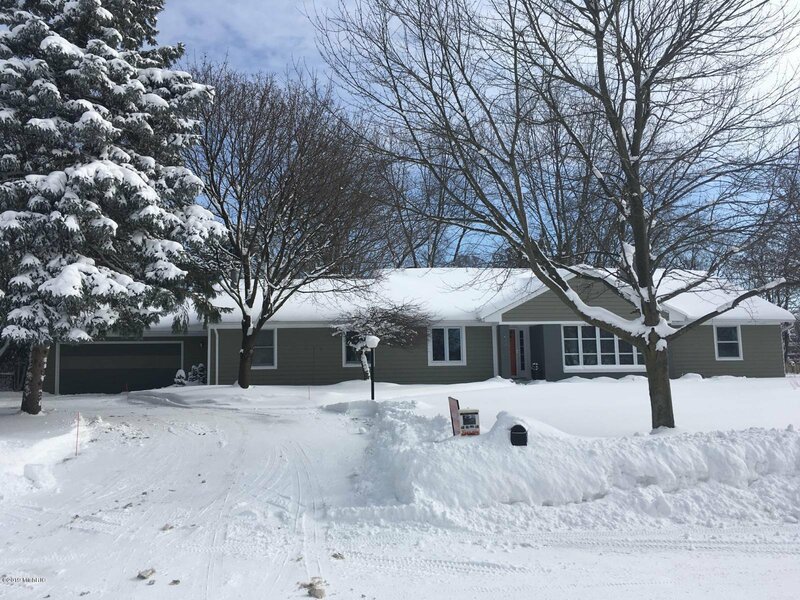 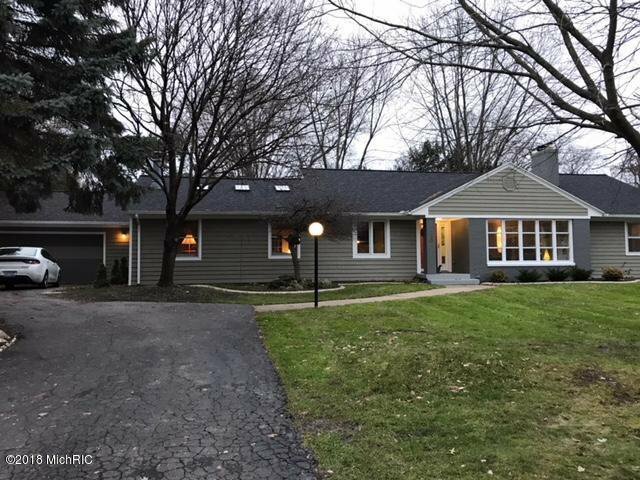 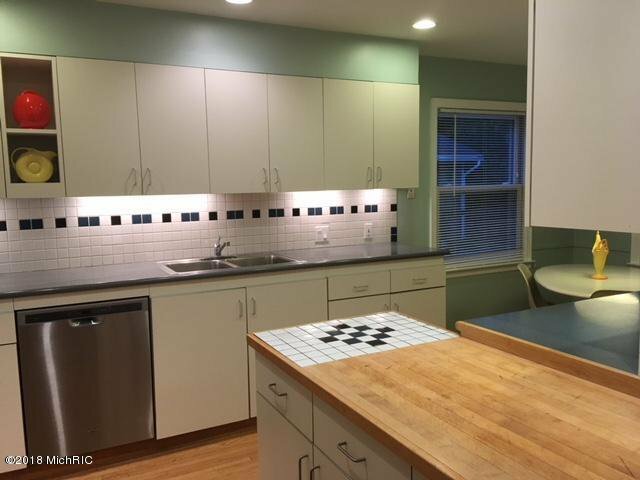 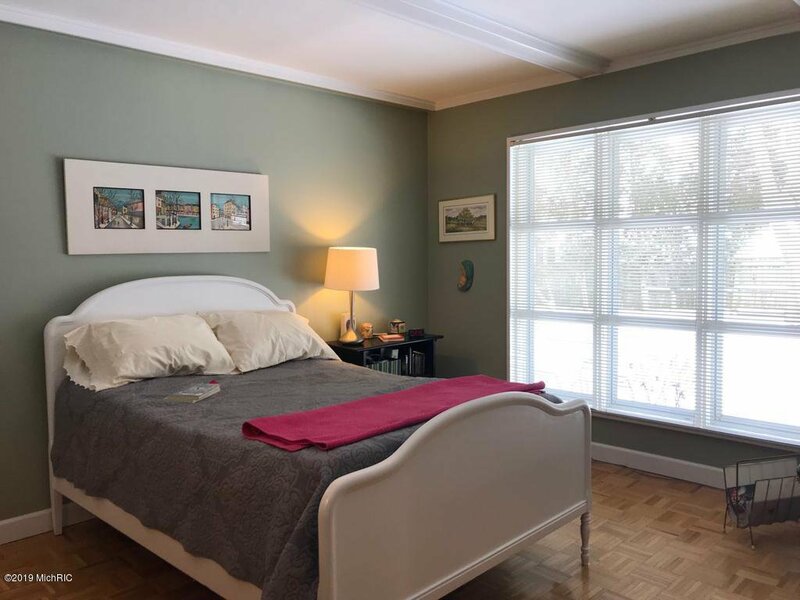 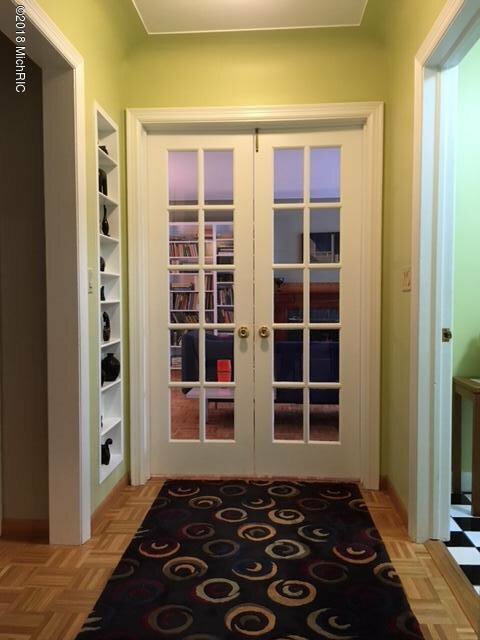 Great Kitchen w/EA, LR w/ fp, FR w/fp+ cathedral ceilings & floor to ceiling bookshelves. 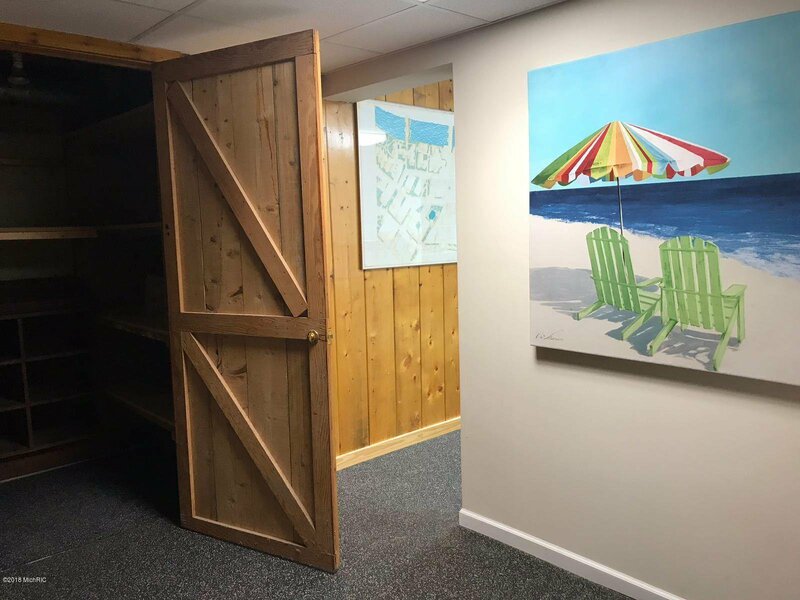 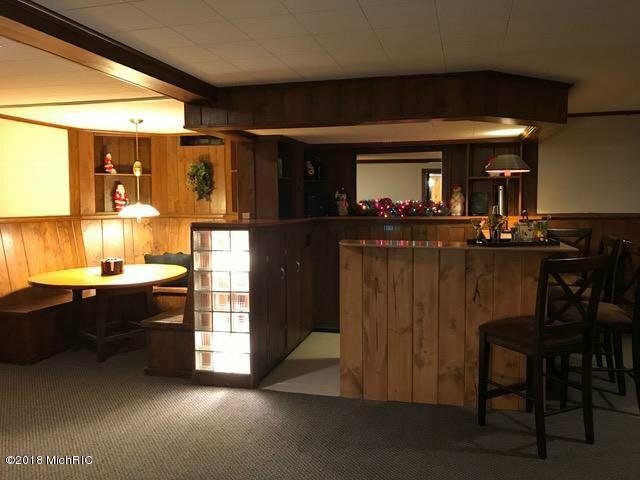 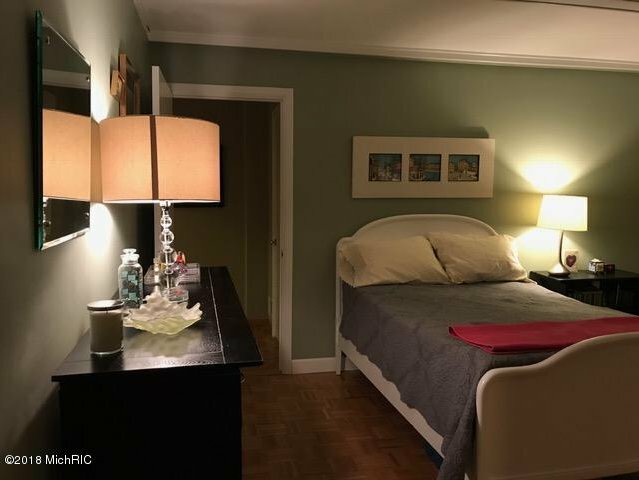 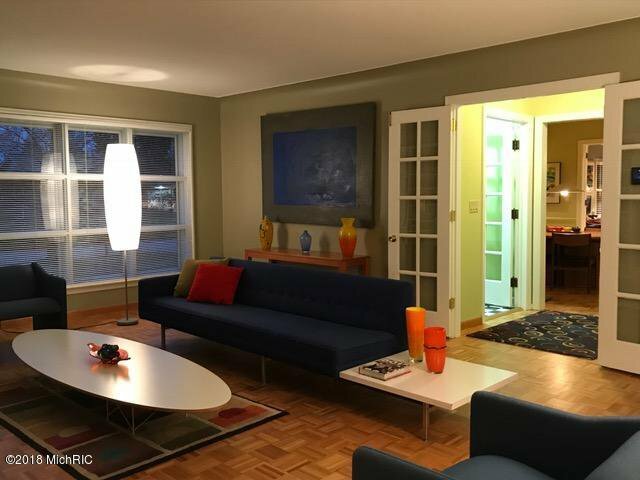 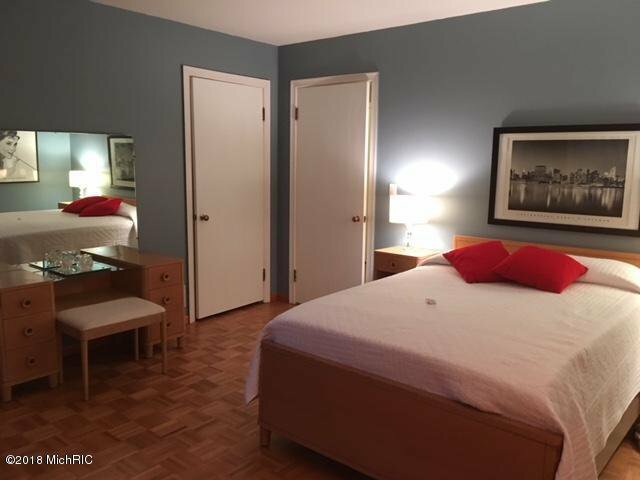 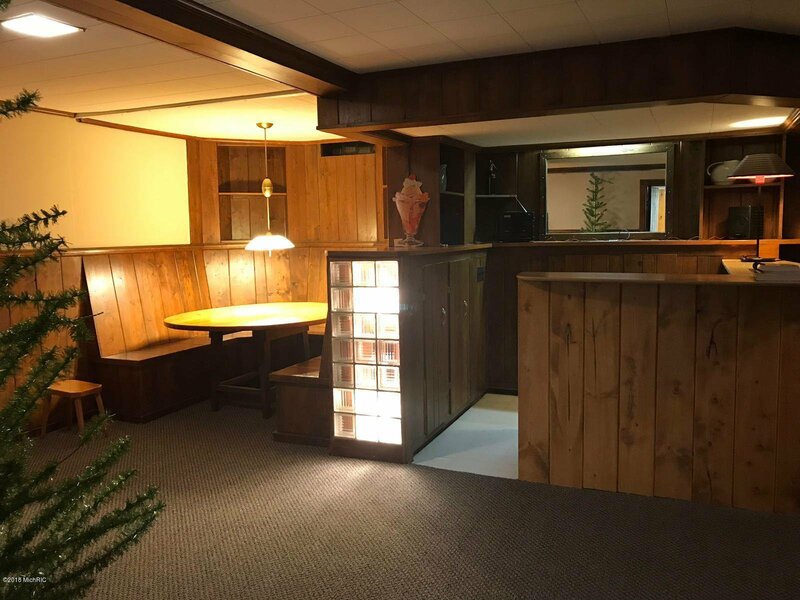 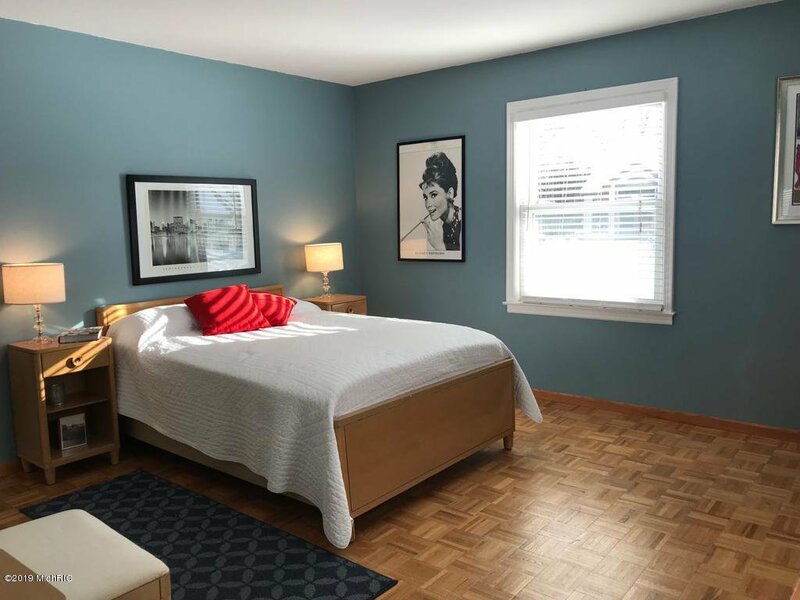 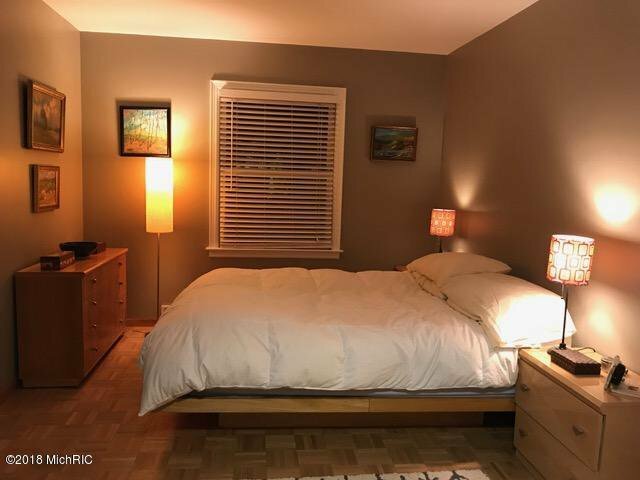 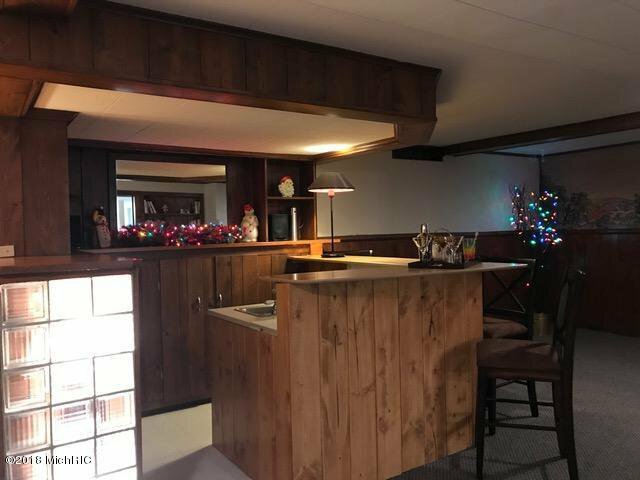 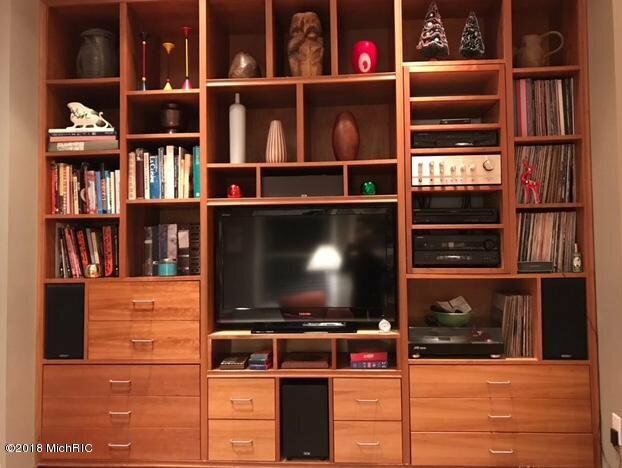 RecRoom w/ Fp, wet bar & billiards, Herman Miller ofc, workshop, bath & storage. 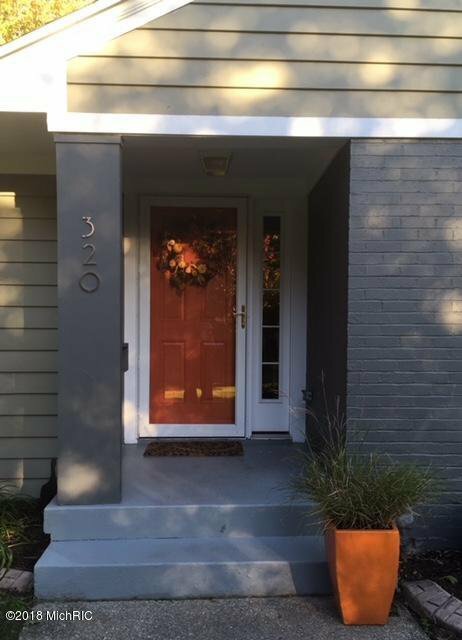 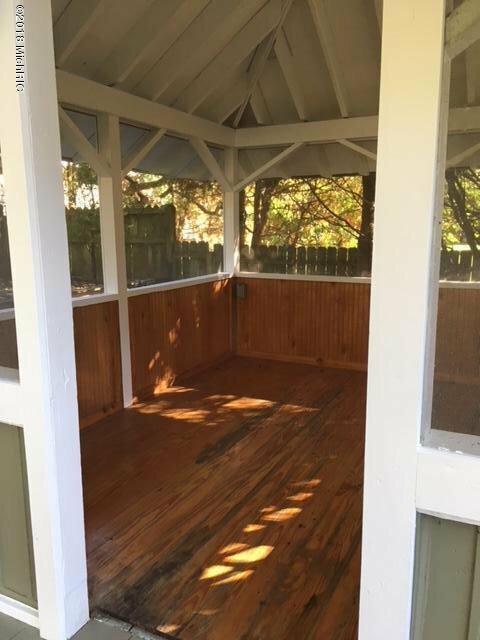 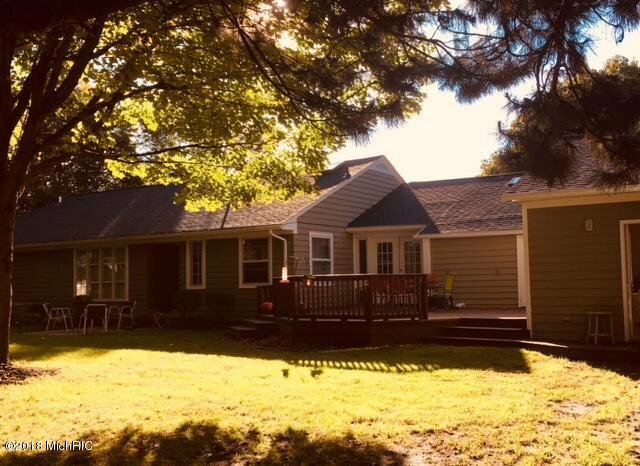 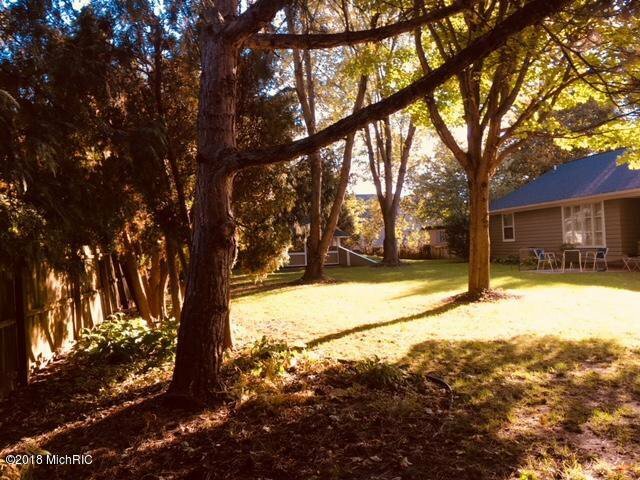 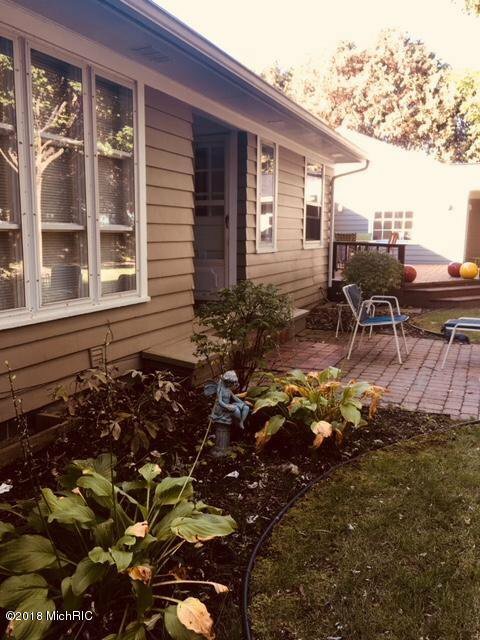 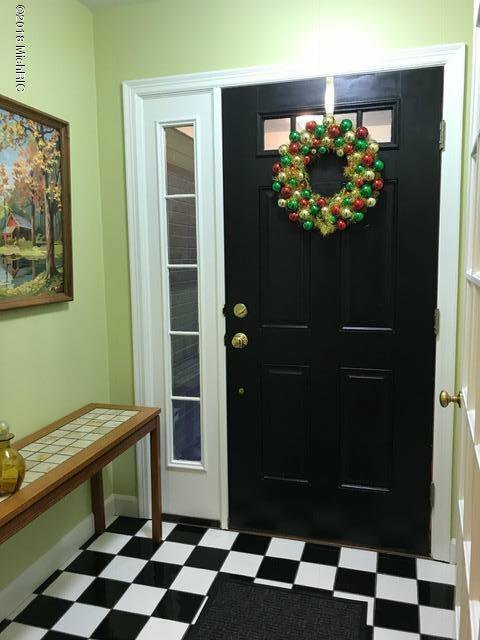 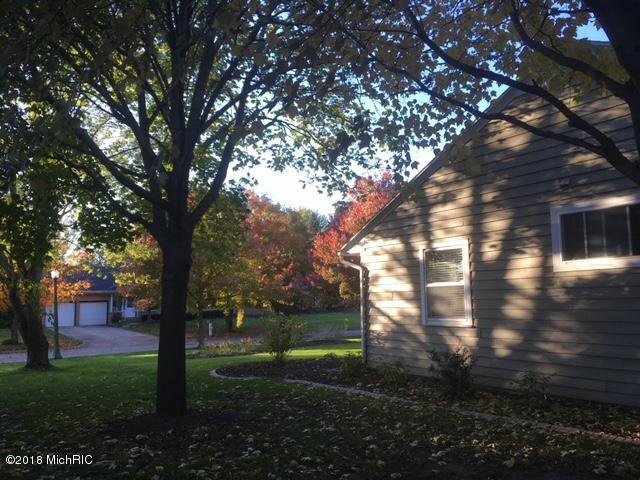 Lovely trees & gardens in park-like yard w/ brick patio, deck, gazebo & sprinkling. 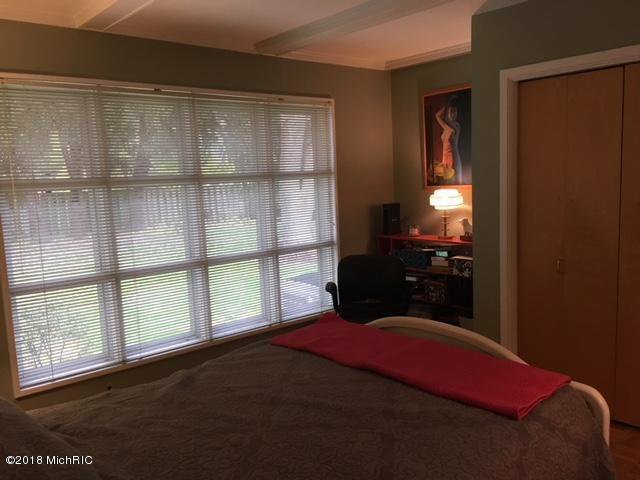 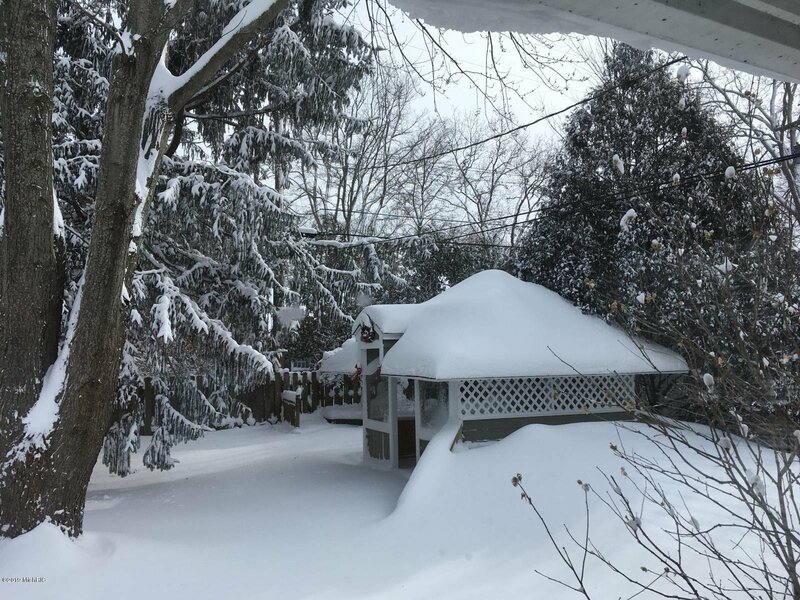 Newer Roof, furnace+ AC. 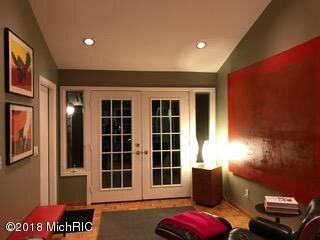 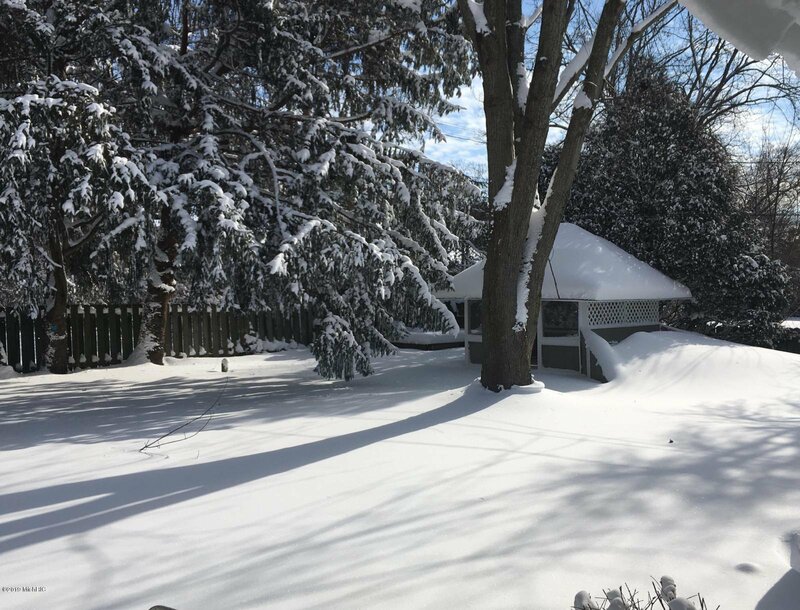 Courtesy of Jan Norton Fairchild with Keller Williams GR East. 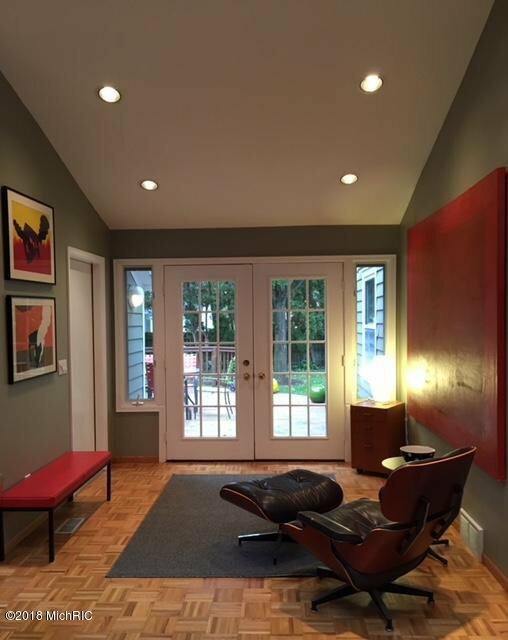 Selling Agent: Jan Norton Fairchild Selling Office: Keller Williams GR East.